This Error Message Article explains the Datalogic Genius error message “Device is not connected or does not respond” and details how to fix the underlying problem that caused it to appear. Genius is unable to connect to the memory inside the scanner to pull down (i.e. “Get”) the configuration settings. Several conditions can create this problem. 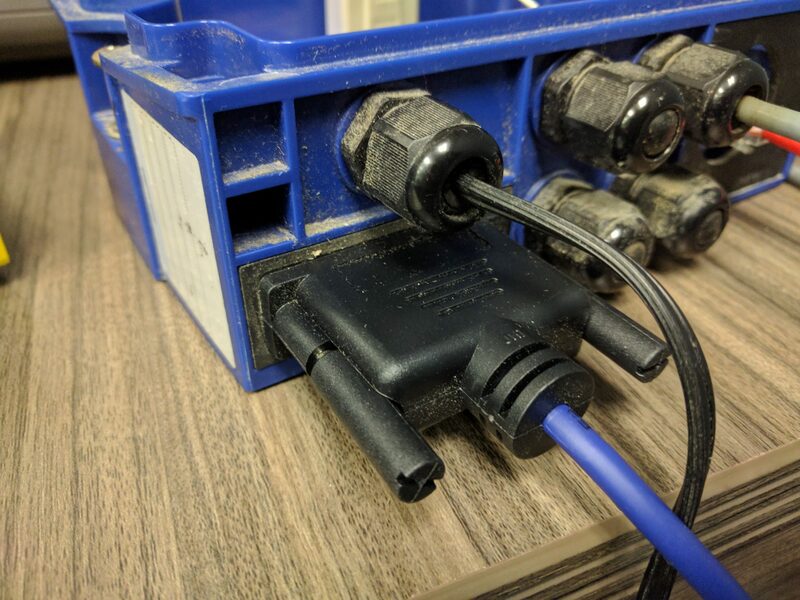 The scanner receives power and communicates through a blue cable with a black 25 pin connector. This must be connected to the CBX box securely. The Genius software is only compatible with certain models of Datalogic scanners (generally the fixed position barcode scanners – DSXXXX). Having an incompatible model will trigger Genius to display this error. If the serial cable gets disconnected from the CBX box, Genius cannot use it to communicate with the scanner. 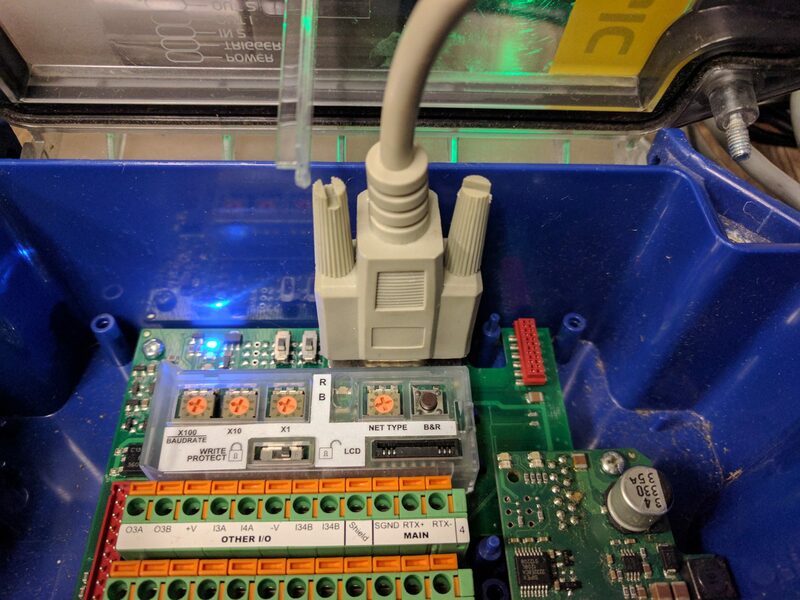 The only way to connect the scanner is through the CBX box. If unable to resolve the problem, contact your EBI Technical Support Coach.